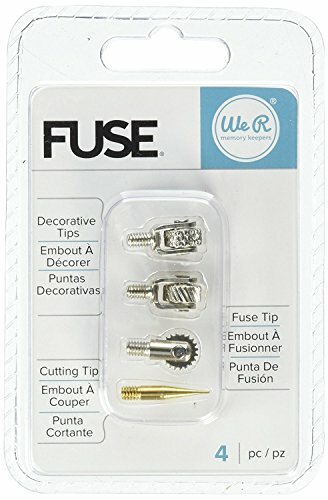 We R Memory Keepers-Fuse Tool Tips: Decorative Cutting And Fusing. 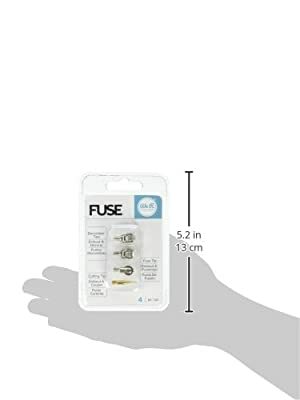 A fun accessory to use with the Fuse Tool (sold separately). This 5x3x3/4 inch package contains four unique Fuse Tool tips. Imported.